What does a coach’s sideline demeanor have to do with Emotional Intelligence? A great example is during March Madness when the goal is to survive and advance. The intense pressures, stresses, expectations, and the emotions that coaches experience during the heat of the moment (40 minutes) are on full display. Many of the fans watch the coach’s behavior as much as they watch the game. Unfortunately, the sideline show can be just as entertaining; fiery, animated, passionate, loud, physical, uncontrolled, unpredictable, and confrontational. Younger and less seasoned coaches are more likely to believe that their explosive antics are actually motivating their players and demonstrating passion to the fans. Coaches who have poor sideline demeanor have little or no self-awareness. They lack control of their emotions and behaviors and don’t realize that this motivational strategy is short-term and short-lived for both the players and the fans. Fans do judge, but they would rather see the passion and emotion from the players. The athletes get tired of this behavior from their coaches. They start behaving like their coach or they question, is this real or fake motivation? The authentic and genuine type of coach lasts a lot longer. You don’t see all the sideline shenanigans from veteran coaches, because they know there is a higher degree of success when the athletes believe the coaches believe in them. Coaches, your players get their energy first from their teammates and then from the assistant coaches. Don’t worry…if you present a calm, professional, and controlled demeanor on the sidelines with a high level of Emotional Intelligence, it doesn’t show a lack of passion. It shows strength and effective leadership. 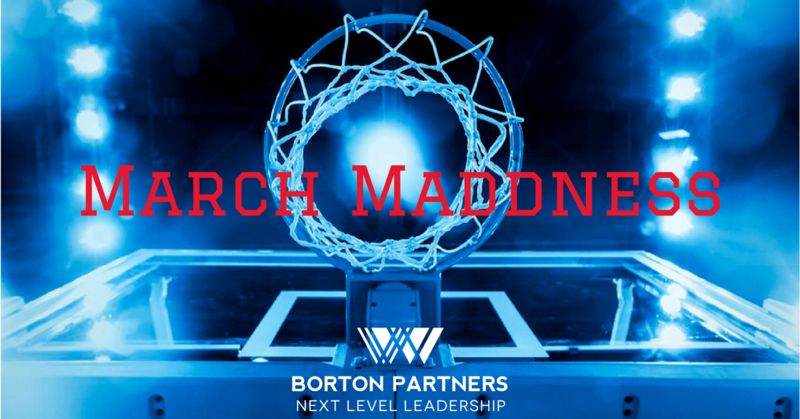 During March Madness, sideline demeanor will be witnessed by millions. The hardwood is a coach’s office, and it’s an arena to model exemplary leadership presence that everyone is proud of and wants to emulate.